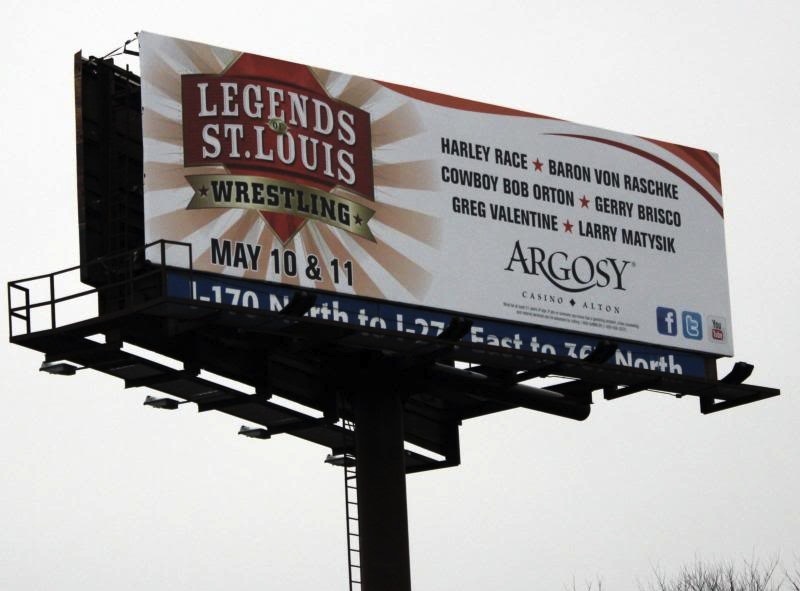 Legends of St. Louis Wrestling: Tickets On Sale! You’ve seen the billboards, you’ve heard the radio spots. You’re ready to attend the metro area’s biggest independent wrestling event in over a quarter-century. This is a two-day event at Argosy Casino Alton. On Friday, May 10th, KSDK’s Frank Cusumano will host a Q&A session with the legends. They are: Harley Race, Baron Von Raschke, “Cowboy” Bob Orton, Gerry Brisco, Greg Valentine, and Larry Matysik. On Saturday, May 11th, SICW will host the wrestling event. The Classic Wrestling Championship is on the line as Ricky Cruz defends against Flash Flanagan. Greg Valentine & Chaz Wesson take on Dave Vaughn & The Big Texan in a tag bout. Also, Ron Powers will battle Bull Schmitt with Bob Orton as the guest referee. Plus, four more matches! The action starts at 7pm on both nights. Go to ArgosyAlton.com or call 1-800-711-4263 to get your tickets now. Because this is a casino, you must be at least 21 to attend the event and have a valid undamaged ID. Southern Illinois Championship Wrestling and Argosy Casino Alton hope to make this a regular partnership. 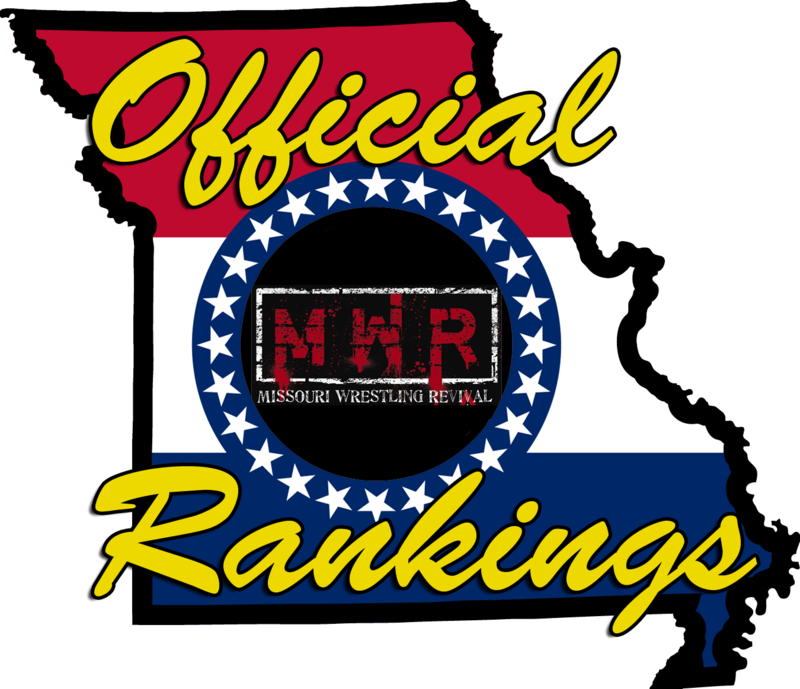 Be a part of St. Louis wrestling history. Previous PostPrevious A Can’t Miss Triple-Header Event!